UPVC double glazing doors often need re-aligning, most of the hinges are 3D and can be adjusted up & down, left right and in & out (or compression of the seal). First check that the door is square at the corners, if not it will need toe and heel (called 'jacking' in the trade) this can be done by measuring corner to corner across the diagonals of the door, the measurements should be near enough the same, or to within a couple of mm or so, any more you will need to toe and heel the door. 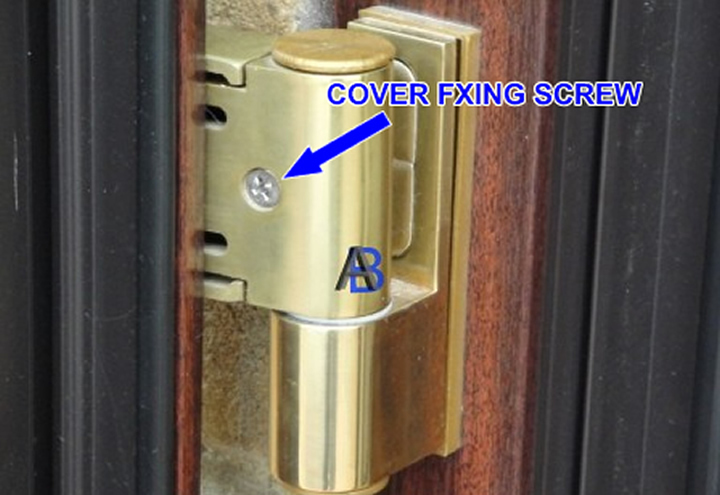 Next remove the hinge cover plate and make sure the hinge is square and tight on the door (see picture), If not support the weight of the door, loosen the screws of one hinge at a time and refit hinge square on door. 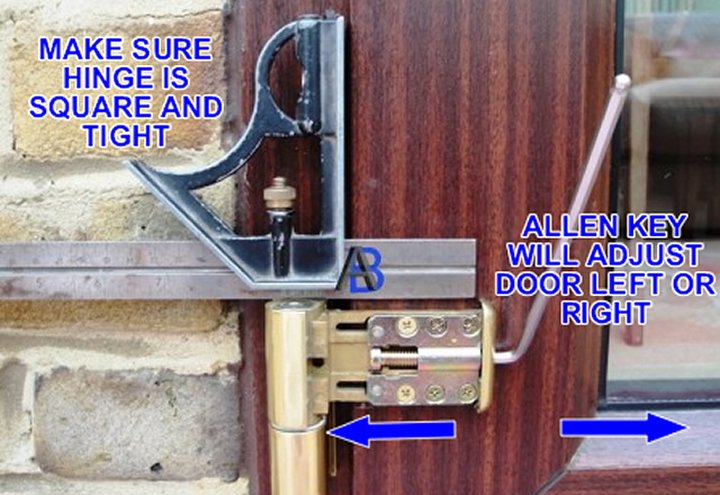 The hinge can drop and cause the opening and closing problem, once refitted square, the door may be back to normal. 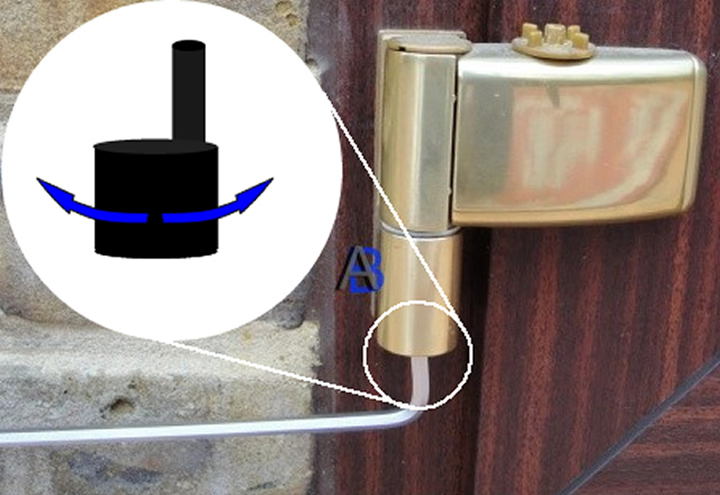 There are three adjustments that can be made to the hinges, up & down (Height), left & right (Horizontal) and in & out (or compression of the seal), normally it is the left & right (Horizontal) one that needs adjusting see picture above, Tightening the Allen bolt will make the door move closer to the door post (or smaller) undoing the bolt will make the door move away from the door post (or larger). 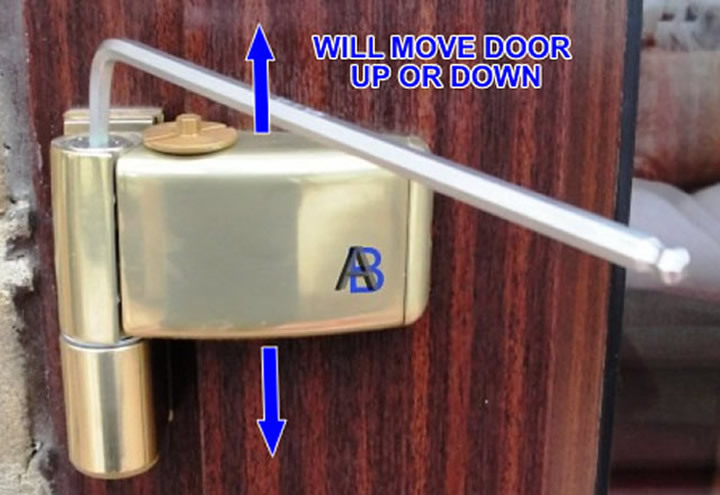 It is best to make small adjustments to all the hinges at the same time rather than large adjustments to one hinge; you may need to loosen the fixing screws slightly. The up & down (Height) adjustment is easy. Remove cap and use Allen key. Note! This may be on top or bottom of hinge. TThe in & out (or compression of the seal) is an off centre adjuster and is normally best left in the neural position, as it will also move the door to the left or right, making this adjustment wrong. When set correctly it is locked by the plastic cap.